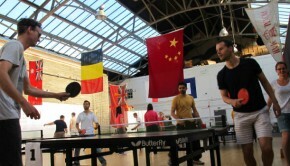 Wiff Waff is the 300 year old name for “ping pong”, our favourite sport down here at the Drill Hall! 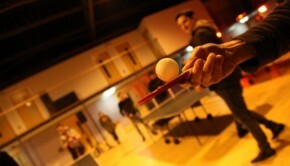 If you’re into table tennis, great food and great company, then get yourselves down to the Drill Hall on the 10th April. 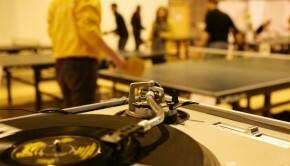 DJ Johnny G will be providing the tunes, and the Drill Hall Cafe team will be serving up delicious snacks to keep those energy levels up for some serious ping pong action! 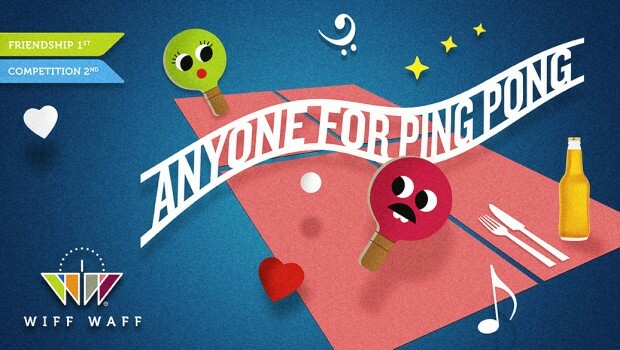 Wiff Waff Wednesday is on the 2nd Wednesday of every month. 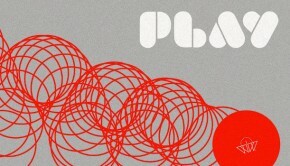 Doors open from 6pm, game registration from 7pm and competition from 8pm – 9.30pm. 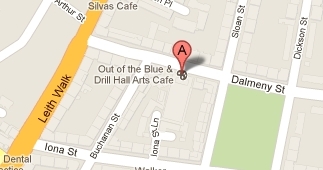 For those of you on Facebook, you can folllow the Wiff Waff action here.